What’s A Year To Me? I have not been updating this at all, and I apologize for that. I went on a trip to the UK, things got awesome, came home, things got a bit sad, and now I feel I’m heading back up to awesome again, where I belong. SO, I have been working hard on three different novels, that’s right, three. Not simultaneously, I feel like I’ve written enough in each word document to classify that they will one day become something, but right now I’m working on a book that’s extremely exciting to me (like I-can’t-stop-thinking-of-ideas-they-just-keep-coming type of book) so I think that one will come first. Anyway, no glory in the process, just write it! 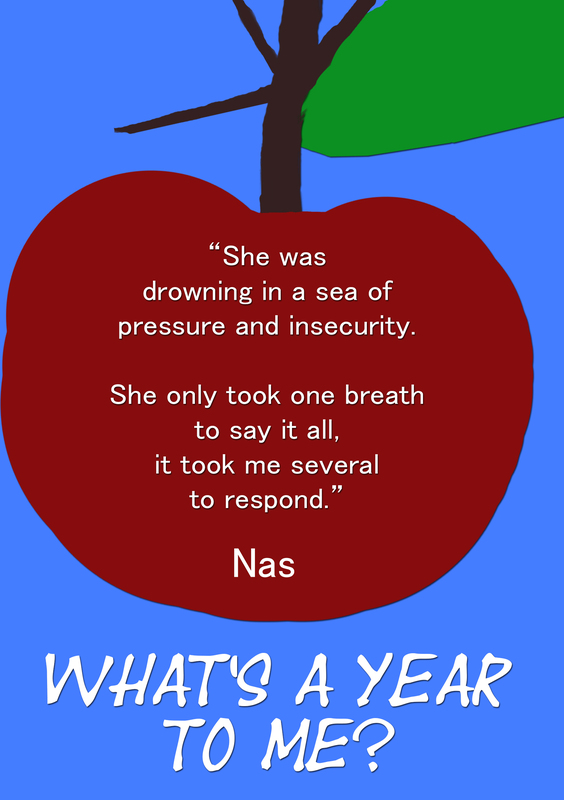 As for my first novel, What’s A Year To Me? will be hitting the professional edits on March 10th! I’m so goddamn excited for it to finally get the treatment. It’s been a long time coming, mainly due to some booking issues with the editor, but that’s okay! It’s getting done! Hooray! I’m super excited to self-publish, maybe get a designer to help me out with the cover, and then have it all in it’s book-y goodness ready to ship off to buyers, and then have it available on Amazon! Okay, so I have a question to end this update. When you read a novel, any genre, and the main plot is based around something you don’t know much about, does it throw you off? For example, let’s say you don’t know much about Video Games, do you continue to read regardless of all the references? P.S Also please like my Facebook page for more weird 240 word updates!